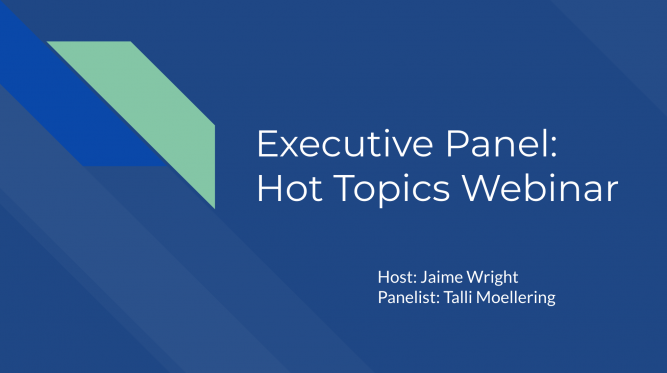 In this Hot Topics webinar, Executive Director Talli Moellering shares her center’s methods for reaching abortion-determined women. Thank you to the audience for sharing your insights and asking so many great questions. Be sure to listen to the “overtime Q&A” at the end of the recording and scroll down to view more resources under the video! During the webinar, Talli shared about SWAT, her center’s sexual health initiative for local schools. She has graciously provided information for those of you who wish to learn more about the program. There was also discussion regarding Talli’s use of a linear model to establish processes and procedures within her center. Beth Chase created the LinearWay system, which strengthens the mission of pregnancy medical clinics through helping them to convert their client services platform to a linear model. Lastly, there were many questions about the decision guide that A Beacon of Hope uses with clients. Learn more about the Ottawa Personal Decision Guide.